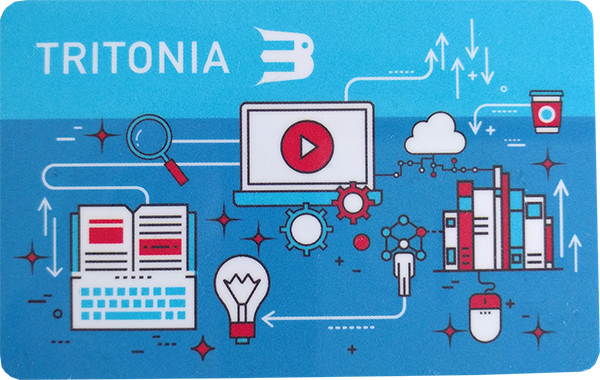 Tritonia is an academic library that is open to everyone. 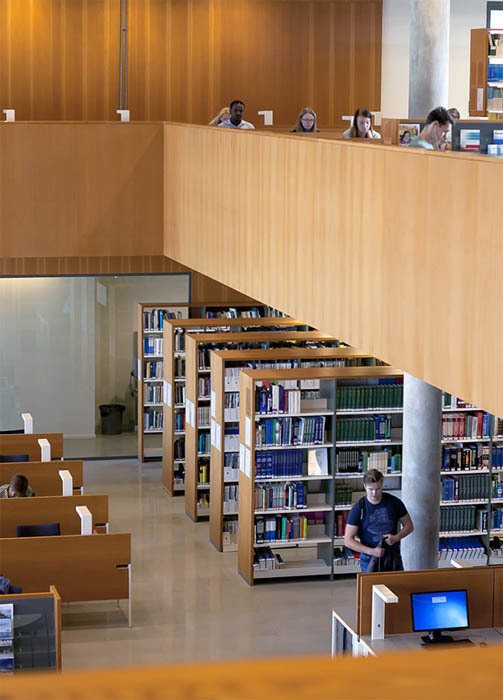 We primarily serve students and staff of our universities and universities of applied sciences, but anyone searching for information can get a library card and the right to borrow. 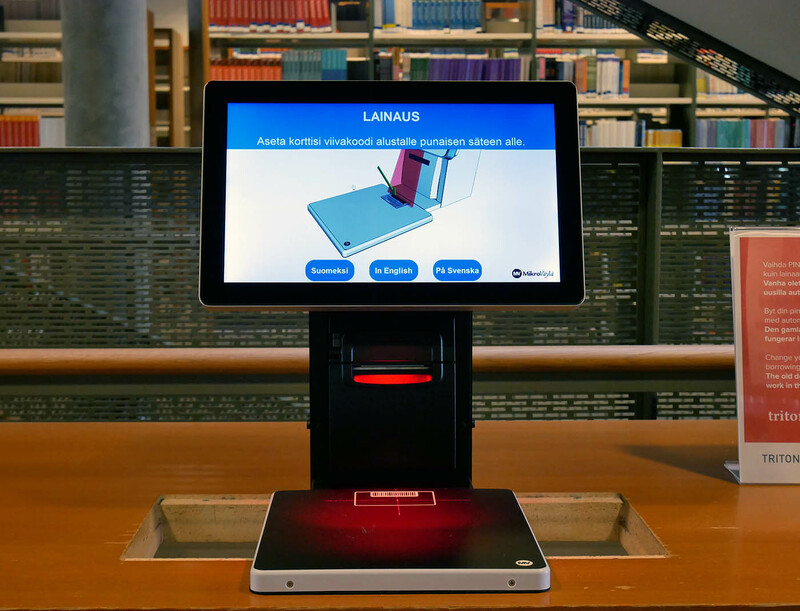 The easiest way to get a library card is to fill in the library card form online and pick up your card from the library later. New patrons have to provide personal information and contact information, as well as show identification. The card is individual and the borrower is always responsible for his/her loans. Change the default PIN for your library card in the Finna search service. You must choose a new five-digit PIN.